Did you know that washing machine damage is one of the leading causes of water damage repair in Alpharetta? You don’t want this damage to happen to your home, but if it does, you will need water removal services. Continue reading to learn more about how to prevent water damage and what your cleanup options are should an accident occur. The good news is that replacing a damaged hose isn’t expensive or hard to do. A new pair of hoses costs about $30, and most people can install them without a plumber’s help. The best way to avoid needing water damage restoration in Alpharetta is to replace washing machine hoses that are older than five years and aren’t steel-braided. 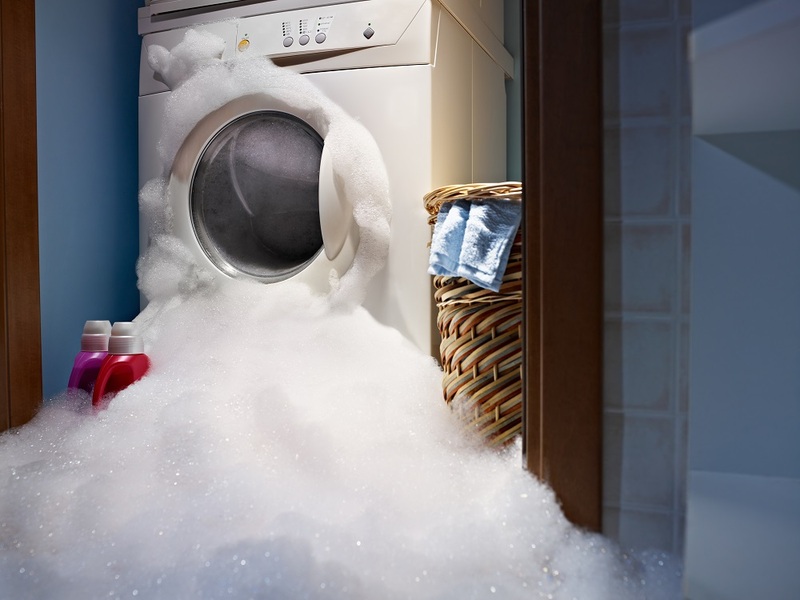 Sometimes washing machines cause water damage because of an existing plumbing problem. These problems include things like a drainage pipe clog, a sewer line clog, or an incorrectly installed drainage system. That’s why it’s always a good idea to have a plumber periodically check your drains. Washing machines can easily develop internal leaks, especially when they’re not used correctly. If you’re in the habit of overloading the machine, even a new washer can leak. 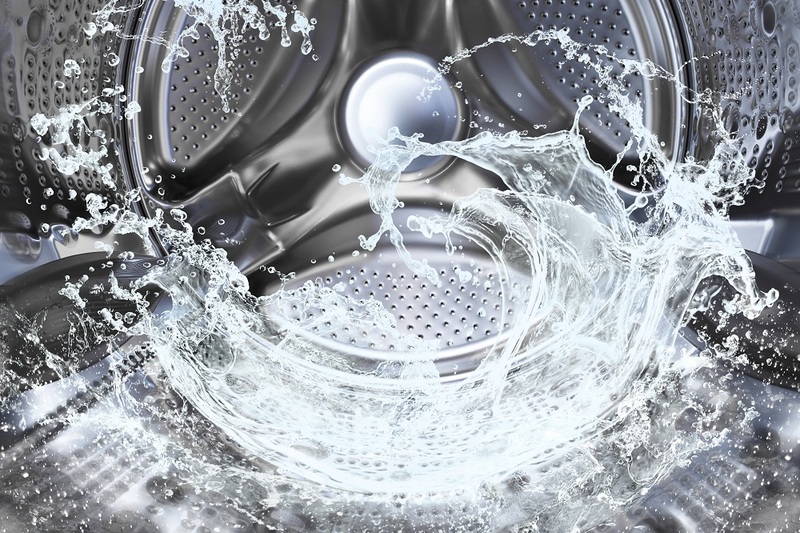 Most internal leaks happen when the machine is between the wash and spin cycle. If water is present on the floor of the machine after the spin cycle, it is likely you have a drainage issue. Regardless, it’s important to understand that mechanical parts break and gaskets, valves, and bushings need replacement from time to time. The best thing you can do is use your washing machine the right way, follow the manufacturer recommendations, and make repairs as soon as you notice a problem. Sometimes, no matter how careful you are, leaks happen. If you have a washing machine accident and need 24-hour water damage removal in Alpharetta, be sure to contact the pros at Integrity Restoration & Remodeling Contractors, LLC.